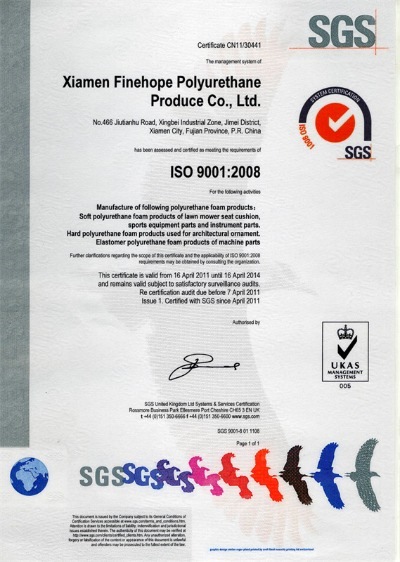 Company Overview - Finehope (Xiamen) New Material Technology Co., Ltd.
Finehope (Xiamen) New Material Technology Co., Ltd.
12YRSFinehope (Xiamen) New Material Technology Co., Ltd.
Finehope (Xiamen) Polyurethane Products Co., Ltd. was established in 2002 and we are located on a beautiful island in Fujian Province of South China. 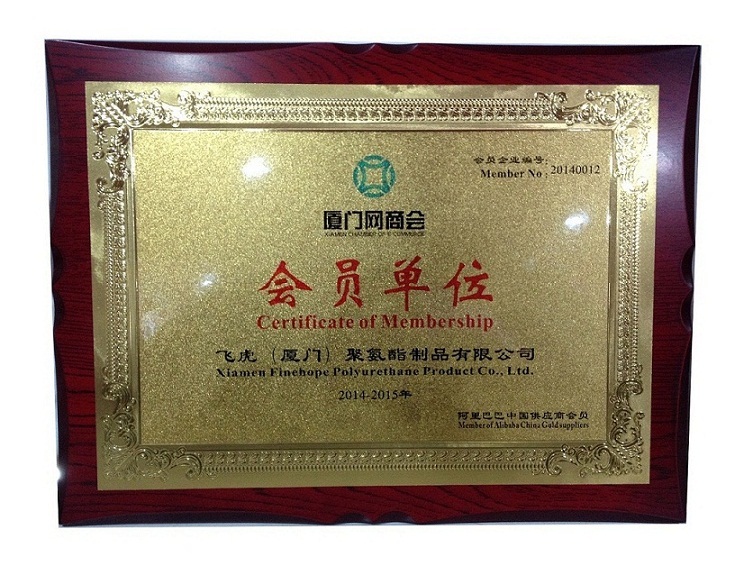 Our company specializes in manufacturing and exporting customized polyurethane products. We currently own twelve sets of professional high and low polyurethane injection equipment imported from Italy and Germany. We also own five independent and continuous production lines. 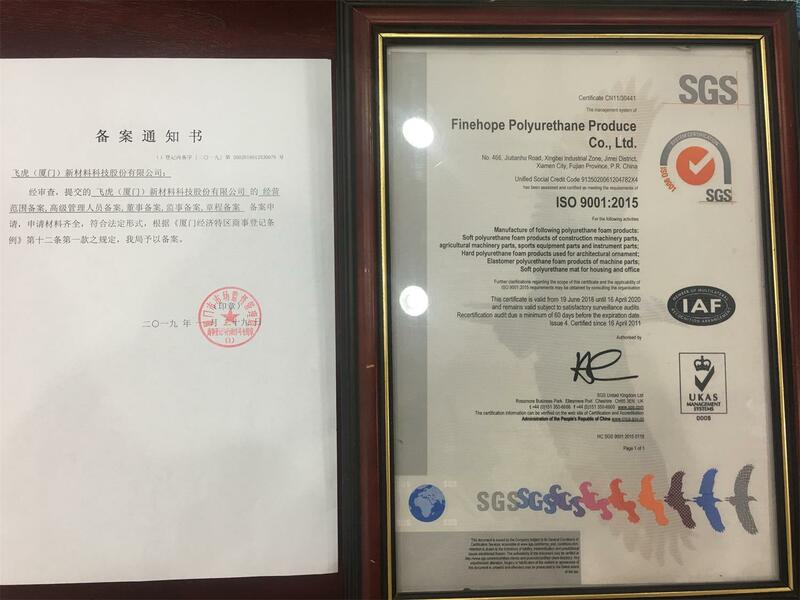 All of our equipment is regularly maintained to guarantee the stable production rate and the consistent delivery date for our clients.Our company is one of the main producers of polyurethane in mainland China. 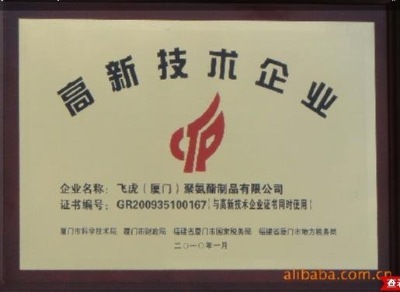 Our products include soft foam PU, rigid foam PU, self-sintered foam PU, high-resilience PU and half-rigid non-foam PU, PU decorations and MDF moldings. We can produce all kinds of building products, including base balustrades, columns, crossheads, new castle entrance series entrances, pediments, pilasters, window panels, arches, sunbursts, linear moldings, louvers, brackets, dentil blocks, block rosettes, oval & round trims, monumental rails, classic rails, rails and porch post rails. 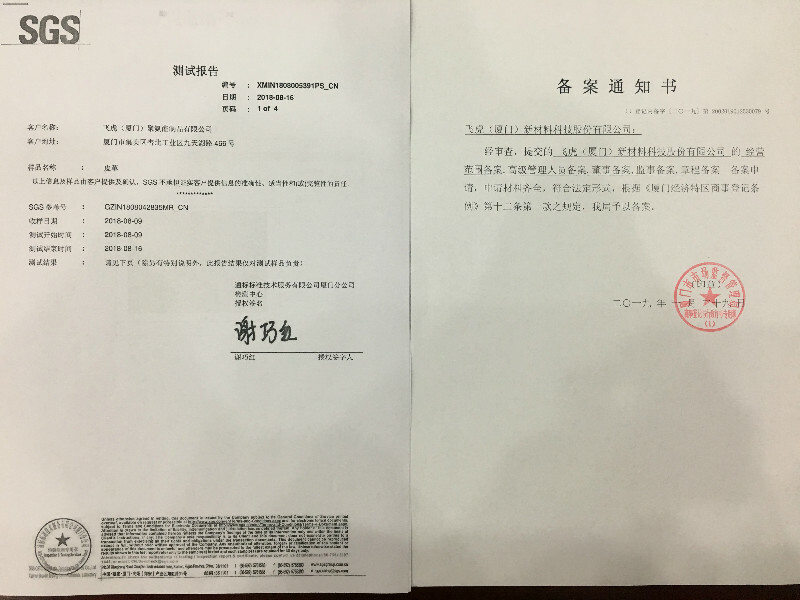 We also welcome your OEM orders. 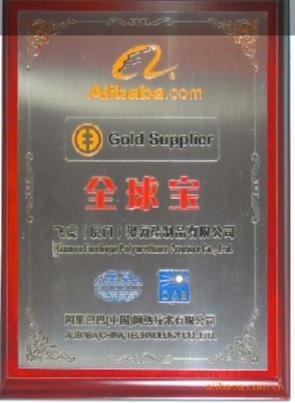 Our products sell well in the USA and Europe and enjoy a good reputation among customers both at home and abroad.Please feel free to contact us for further information.